This text is easy to change. Be creative. The mission of the Teamsters Canada Rail Conference, Canadian Pacific Railway Long Term Disability Health & Welfare Trust Fund for Conductors, Trainmen, Yardmen (CTY) is to provide the Plan Members with the best value of a Long Term Group Insurance Disability Income Plan for their premium dollars. Value will be achieved by competitive pricing; financial and fiduciary responsibility; clear communication and outstanding Member claim service. Some addition information with respect to the (CTY) Long Term Disability Plan. We have incorporated the reimbursement to all members who retire regardless of their age. 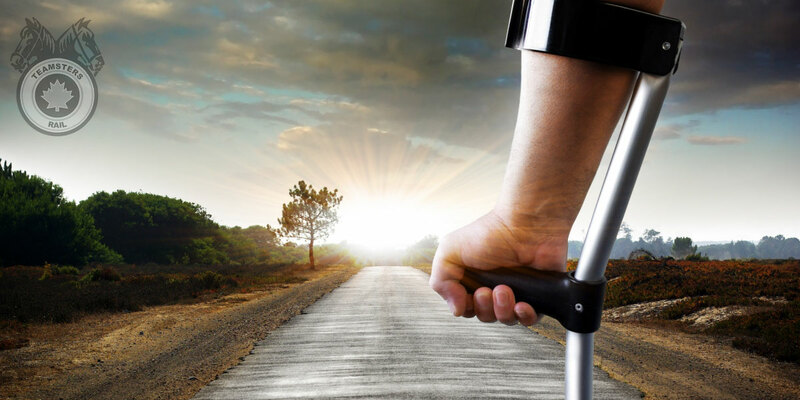 This has been prepared to help you better understand your Long-Term Disability Plan.